Reach Ladakh website and guidebook was launched in the year 1999. In 2013, Reach Ladakh Bulletin started publishing its fortnightly newspaper. Our main aim at Reach Ladakh is to disseminate regional news from Ladakh and promote Ladakh as a prime tourist destination in India. One can log on to this web page to get much news on social, development, sports and other burning issues from Ladakh besides, tourism related information like accommodation, adventure, cultural and eco-tour, trekking, etc. Through this web page, we have tried to portray Ladakh to the outside world by giving a brief description of its art, culture and tradition, festivals, cuisines, institutes and religious practices. We also bring out a bi-annually Ladakh tourist guide book under the same banner ‘Reach Ladakh’. It is a fully researched based book to present an immaculate and complete picture of the places to the reader. If you plan a tour to Ladakh both the web page and the guidebook will be of great help to you in planning, preparing and operating your tours to this region. I have been at Notions for over a year, and have learnt a great deal, but there is no longer the scope to use all my knowledge and experience. I am seeking a position that offers responsibility for the full range of publishing and editorial skills, as well as the opportunity to meet and work with a range of people. “When I got here, I made a pretty simple promise in this space: “We will reveal, explain, entertain, and at times persuade.” We did that as well as we could, and I know it will be done better in the future. My experience with Reach Ladakh has been nothing short of spectacular. I am grateful that I write for a web daily that exemplifies the possibilities of online journalism. Working on the website, writing stories, editing stories, and waiting for stories to come in so I could edit them has been a wonderful feeling. But more than that, I’ve had the chance to work for my own place Ladakh. Celebrating the success of Reach Ladakh, recently, we have re-designed our web page making it more users friendly and more informative. Keeping in mind reader’s interest, this time we have categorized the news items under various sections like social, development, sports, and city buzz, besides, we have also introduced an opinion/editorial page to provide an avenue for social responsible journalism and a forum to present every state of the society of Ladakh that our company greatly believe in. Our primary focus is, as always, on publishing the latest news and tourism related information from Ladakh. In this digitally driven age, leaving aside cost issues, electronic journals provide publishers and readers an opportunity for wider dissemination of knowledge than previously possible through print publications—a factor that may largely account for the increasing success of electronic journals. Besides this overriding benefit, electronic journals can incorporate features that improve on or go beyond the features that have traditionally been available in print publications. Keeping in mind reader’s interest, we have categorized the news items under various sections like social, religious, travel, and city buzz, besides; we have also introduced an opinion/editorial page to provide a platform to express their views. And not least of all: I’ve been blessed with very inspiring people, and of course everyone else who has dedicated so much time and effort to making the website great. I will bring enthusiasm and adaptability to my work. I’ll figure out what’s next, when next comes calling. Thanks for reading, and I’ll see you on down the road. 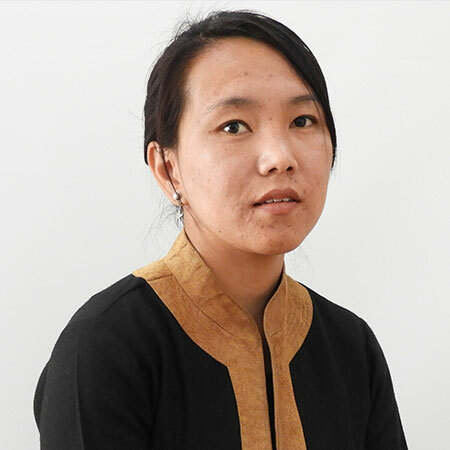 She joined in 2015 at Reach Ladakh Bulletin and is working as an assistant editor. Her role includes editing. She also collects information about newsworthy events to write news stories through research and factual information. Also, take interviews. 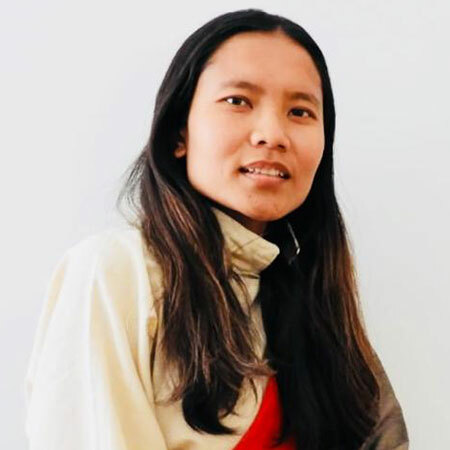 She has been associated with Reach Ladakh Bulletin as a reporter since 2017. Her job includes reporting news, gathering and verifying factual information regarding story through interview, observation, and research according to prescribed editorial style and format standards. 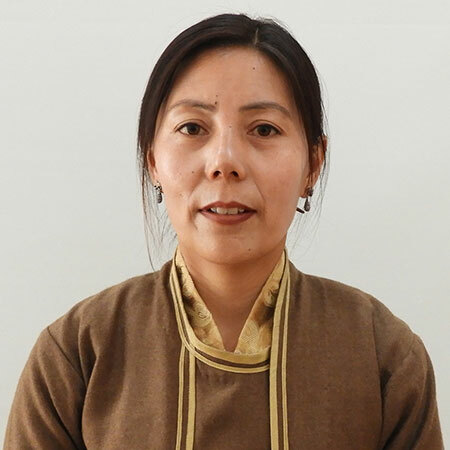 In the year 2018, she joined Reach Ladakh Bulletin. Her role as a reporter is to report news, gathering information through interviews and research. Also writes stories according to the prescribed editorial style set out by the management. 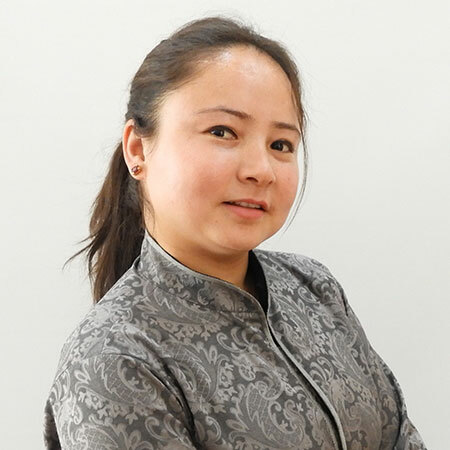 Morup has been working with Reach Ladakh since 2011. 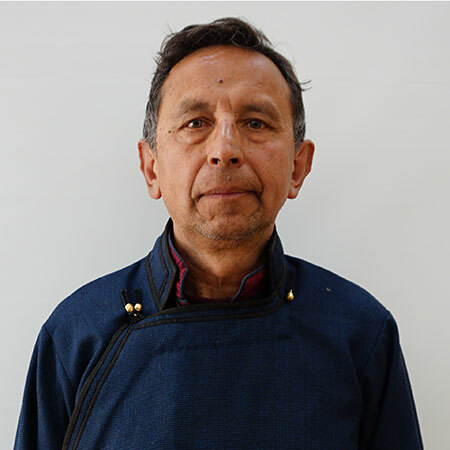 He manages the accounts of Reach Ladakh and also handles the advertisement for the paper and website. He has a good experience of the local know how’s. 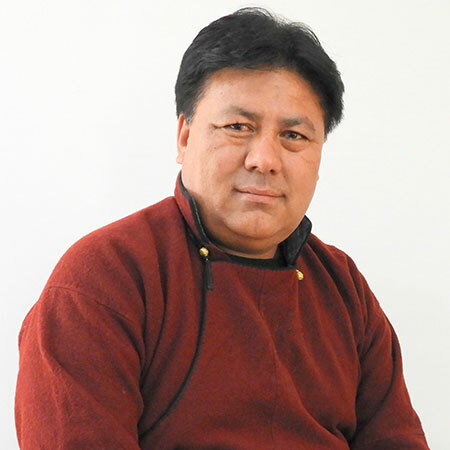 He also handles the marketing and distribution of Reach Ladakh Newspaper and guide book. 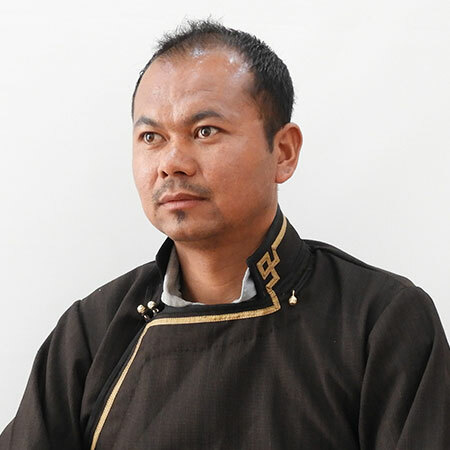 He has formally joined Reach Ladakh Bulletin in 2019. He makes the layout of the newspaper and guide book for many years as a freelancer. He also designs brochures of packages for Overland Escape.